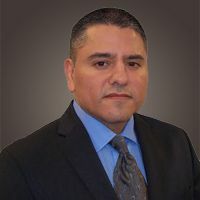 Dr. Adrian Escontrias is a board-certified Anesthesiologist and fellowship trained interventional pain specialist in San Antonio, Texas. He received his Medical Degree from the University of Texas Southwestern Medical School at Dallas, TX and has been in practice for over 20 years. With his extensive experience in the medical field, especially in anesthesiology, Dr. Adrian Escontrias has seen and worked with a diverse group of patients and treated pain conditions such as acute pain, cancer pain, chronic pain, and more. He is available for appointments, preventative care, medical care as well as ongoing patient care.